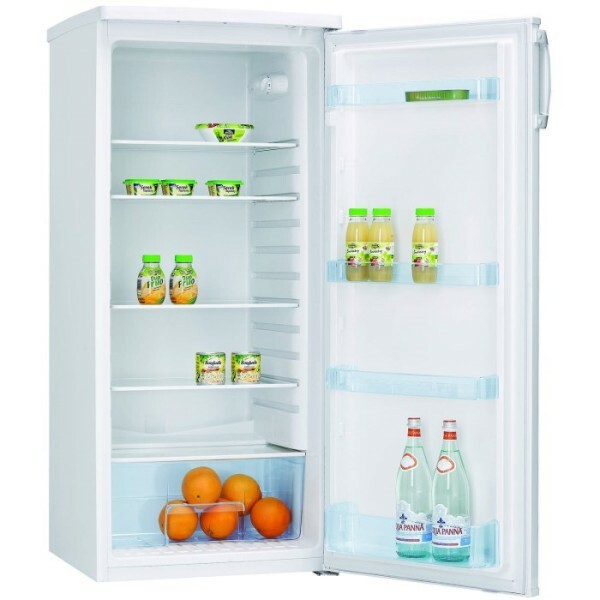 Product information "Amica FC206.3 125cm Tall Larder Fridge"
The FC2063 is a 55cm freestanding upright larder fridge. With 5 safety glass shelves, a salad crisper box and 5 in door balconies it offers optimum food storage capabilities. In addition it a comes with an interior light, auto defrosting, anti bacterial system and an impressive A+ rated energy efficiency. Related links to "Amica FC206.3 125cm Tall Larder Fridge"
Customer evaluation for "Amica FC206.3 125cm Tall Larder Fridge"